Build a cutting edge communication platform and consequently supersede your competition! First of all engage your customers efficiently! The intuitive design of DIDforSale is fully committed to your unique business needs. 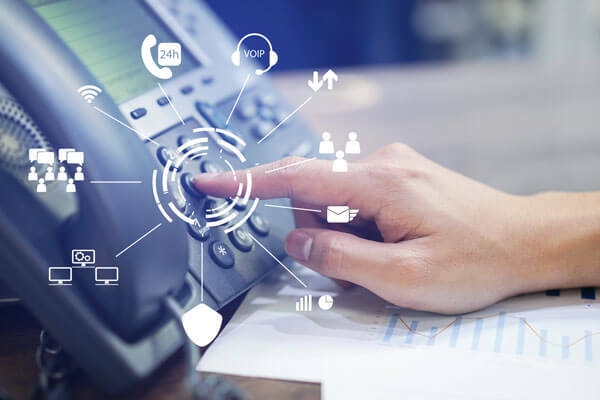 Therefore build a communication platform that can handle all your client engagements most efficiently, through Voice, Messaging, SIP Trunking and Fax. Furthermore you get highest quality with largest network in USA. You also get access to simple, flexible and highly scalable solution that lets you take full control of your communication platform. Every aspect has been carefully covered to optimize performance. Furthermore take Control of your communications! Don’t leave anything behind! 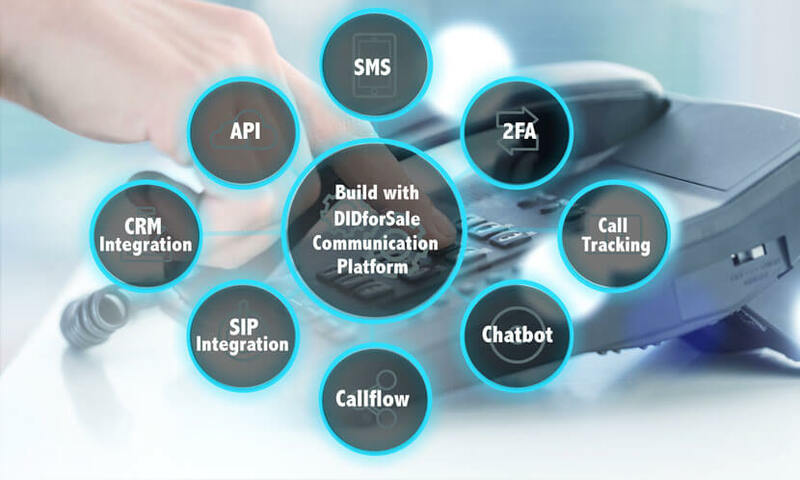 With our out of the box solution you certainly have your communication goals covered.Whether you want to send notifications or secure application by sending dynamic verification codes or track your call back to source. Finally not to forget simple SIP/CRM integration and state of art call flow management. If you still want your imagination to go wild then checkout our API’s. A custom solution so that you can simplify your customer’s journey by efficient communication! Build and Scale with the finest solution in the market. Gain new heights with telecom solution that gives you full control. Convert your imagination to reality with our simple, powerful & scalable API’s. Finally, leave your competition Behind! Choose right tools to interact with your customers so that you can manage your customer interaction most efficiently. Our API’s boost developers adrenaline with its simple design and endless possibilities. Therefore what are you waiting for? Get started and build a custom business communication platform tailored to manage your clients most efficiently. Whether you are looking for SIP Trunking, Phone Numbers, SMS solution, Fax, 9-1-1 or API’s we got it all . Let our experts help You….